Al is a frequent writer and lecturer on the financial markets, financial regulation, and corporate governance. 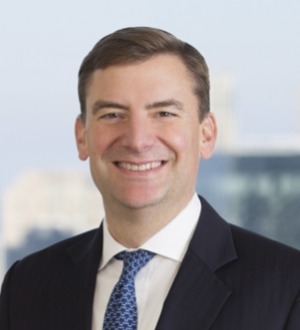 As an adjunct professor of law at Northwestern University Law School, he teaches courses on the regulation of derivative products and the financial markets.... Read More. 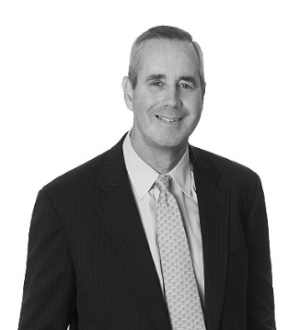 Dennis is one of the partners in charge of the Firm’s Financial Institutions Group. 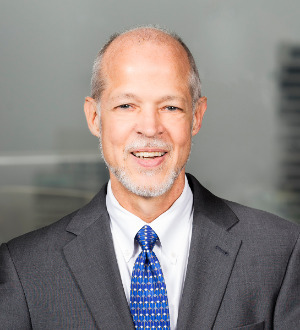 He concentrates his practice on representing financial institutions... Read More. 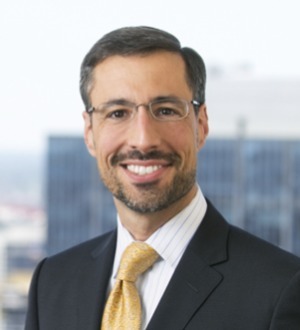 Mark D. Wood is head of Katten's Securities practice and concentrates in corporate and securities law. Mark represents public companies, issuers and investment banks in initial public offerings (IPOs) and other public offerings of equity and debt securities and other... Read More.